David has been a technology CFO for more than 20+ years, joining start-ups very early on in order to provide the CFO leadership to support both the launch and the rapid scale-up of finance and operational models. Most notably, David’s CFO work experience includes being hired as the first outside employee of Color Kinetics, where for 10 years he led the finance organization thru rapid revenue growth, a successful IPO in 2004 and subsequent sale to Philips in 2007 for $800m. 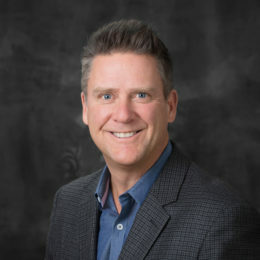 In addition, he has been the CFO for Joule Unlimited, a leading next-generation biofuels company and the initial CFO for Lumenpulse, a company that is now a world leader in architectural LED lighting systems and technologies. For the past 4 years, David has been a partner for TechCXO providing part-time CFO consulting services to a variety of early-stage technology, pharmaceutical and consulting companies. David has extensive experience in securing financing (debt, private and public equity), building the infrastructure needed to support rapid growth and overseeing the financial and operational drivers in a variety of business models. In addition, David has extensive experience with businesses needing to manage complex operating and supply chain challenges.